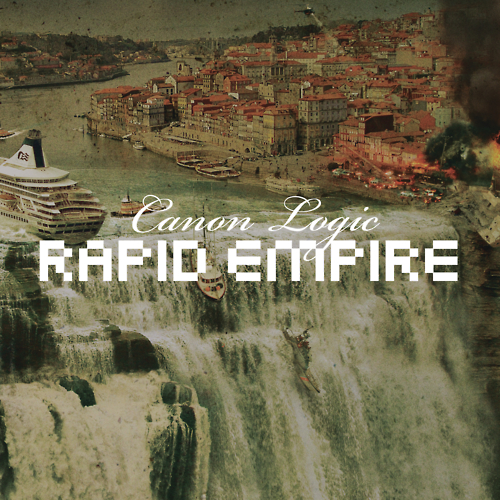 Canon Logic hit the road today to promote their new EP “Rapid Empire”. 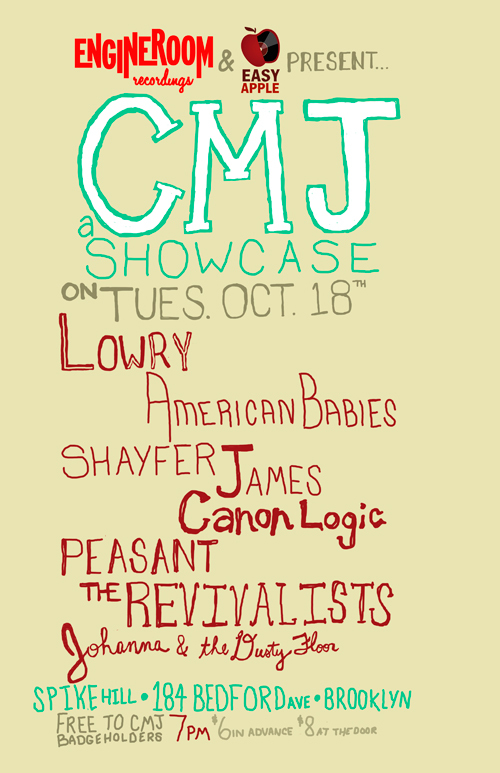 The tour wraps up at this years CMJ Music Marathon in NYC where they’ll be playing a string of dates including Engine Room’s official showcase at Spike Hill in Brooklyn. First stop on the tour is Rock House in Indianapolis and then they’ll also be playing shows in Chicago, Cleveland and Pittsburgh (full list of tour dates below). 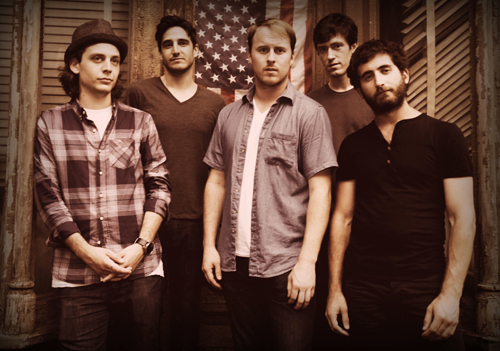 Plus the amazing folks at Daytrotter have invited the guys to their Rock Island, IL studio to record a Daytrotter Session to be released later this year which we are very excited about! For the Chicago and St. Louis dates they’ll be joined by friends The ACB’s; if you don’t know them you should definitely check them out here.